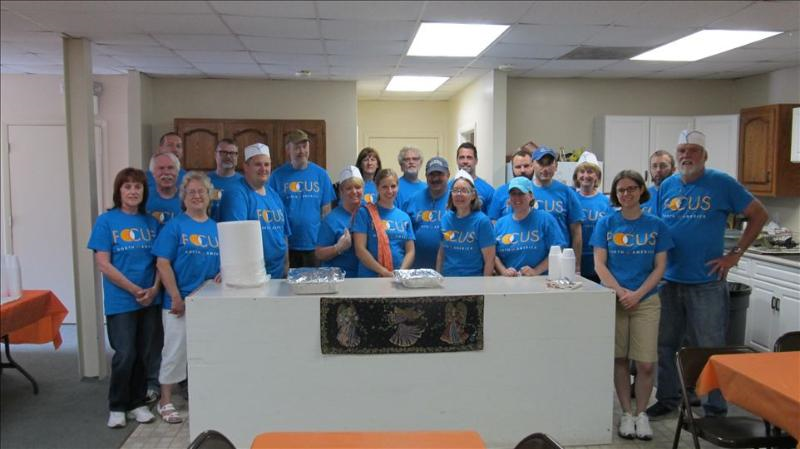 FOCUS Indy hosted a successful inaugural FOCUS Breakfast June 20th for the neighborhood around St. John the Forerunner. 20 food sacks for school age children and delivered 31 meals to shut ins in the neighborhood. The next breakfast is July 18th at St. John the Forerunner!